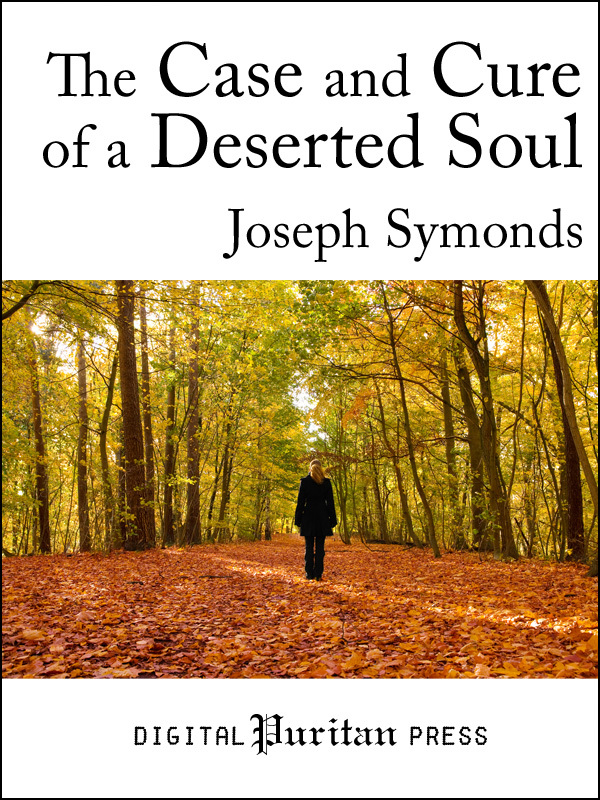 In The Case and Cure of a Deserted Soul, Joseph Symonds (d.1652) explores the nature, causes, and treatment of spiritual depression—a state that arises when God seems to hide his face, leaving the Christian to walk alone in a “dark night of the soul.” Every aspect of this condition is examined with a surgeon’s precision, a philosopher’s insight, and the Word of God’s wisdom on how to gain a firmer footing and emerge from this melancholy hour with renewed strength and vivacity. The digital edition is hyperlinked with hundreds of embedded Scripture references; the print edition includes a Scripture index. Both have dozens of helpful footnotes. The text is newly typeset and gently modernized, so that it is approachable to today’s readers while retaining its original character.